Here is a list of our upcoming events. This page is refreshed often so check back regularly. 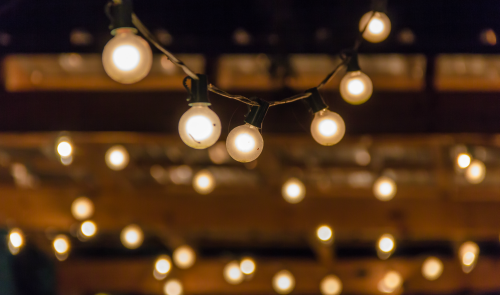 March Stammtisch: Please join us for the next “Stammtisch” on Wednesday, Mar. 28th from 5:30-7:00pm at Bauern-Stube Restaurant. Stammtisch (def. 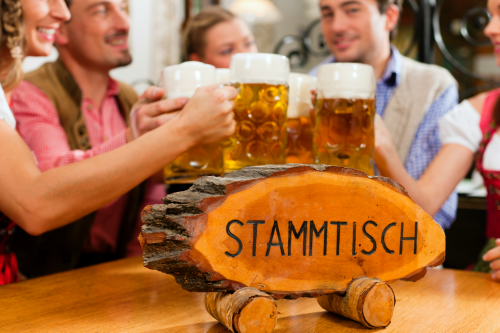 from https://en.wikipedia.org/wiki/Stammtisch => A Stammtisch (German for “regulars’ table”, [ˈʃtamtɪʃ]) is an informal group meeting held on a regular basis, and also the usually large, often round table around which the group meets. A Stammtisch is not a structured meeting, but rather a friendly get-together.